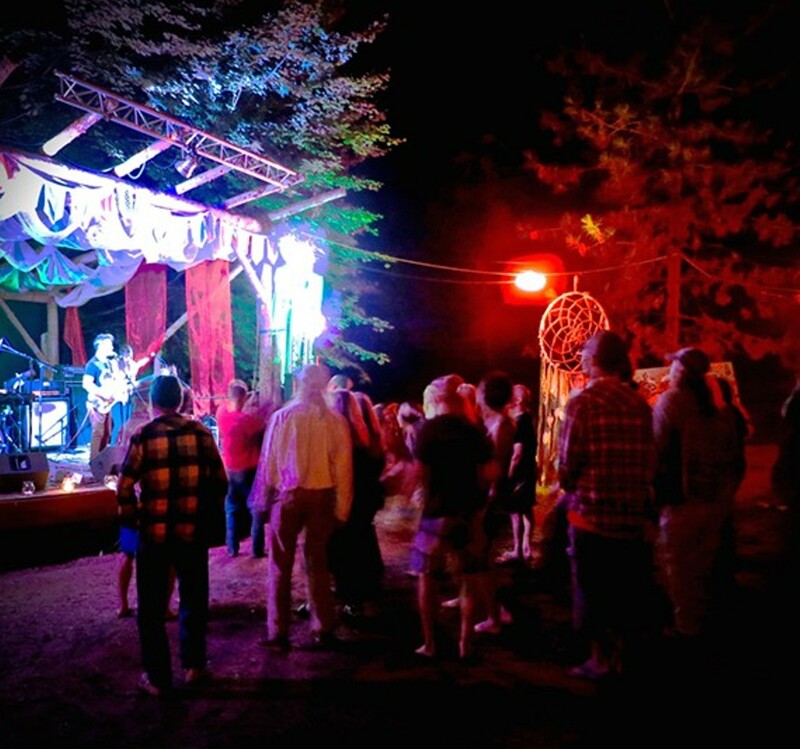 A weekend-long community music, arts and culture festival featuring local, regional and national bands with a variety of styles of music including bluegrass, reggae, rock, blues, hip-hop and electronic. Also includes yoga, movement and music classes, kids crafts, food and more. July 10-12; Fri 3 pm-2 am; Sat, 9 am-2 am; Sun 9 am-noon.